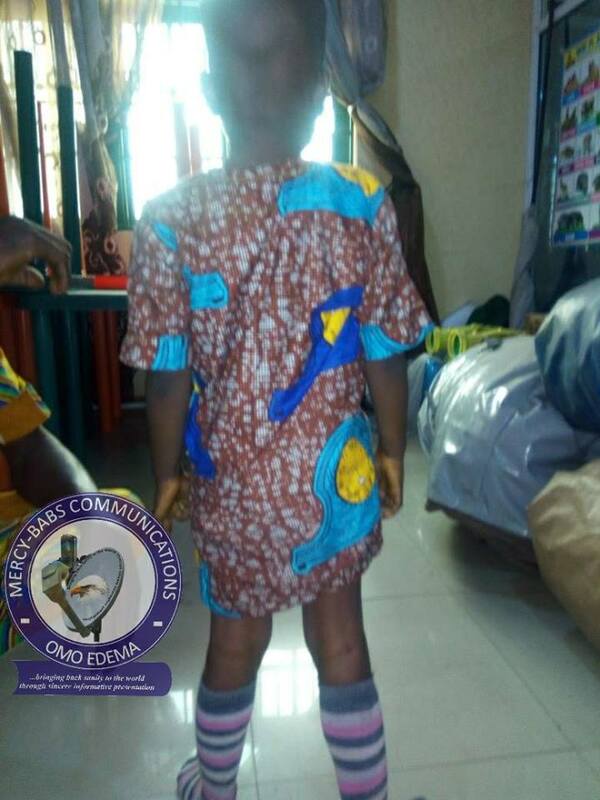 An appeal is being made due to medical condition a 4-year-old child from Ibadan, Oyo state was born with. The little child was born an hermaphrodite. The distraught parents who are concerned about the issue – have desired to know whether the child is actually a male or female through a medical examination but are said t be financially restrained. According to Omo Edema, the required bill was said to be ₦160,000 ($439) at Path-care Hospital, Bodija in Ibadan. However, the parents who have been finding it so difficult to raise this sum of money alone are humbly and graciously soliciting your hands of help. No amount is too small. 0 Response to "Parents Lament Over Their 4-Year-Old Child Who Was Born A Hermaphrodite (Photo)"